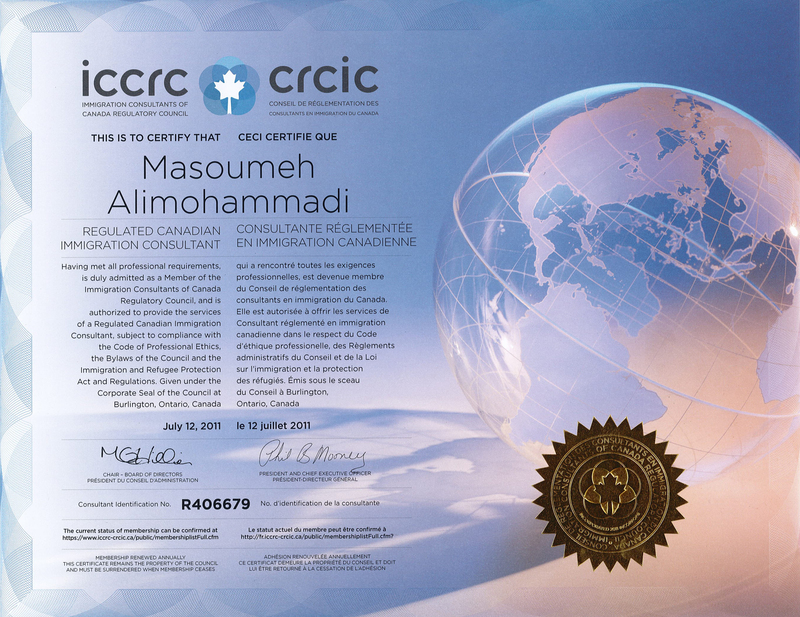 The settlement in a class-action lawsuit against Quebec’s Immigration Ministry will be up for court approval in June. 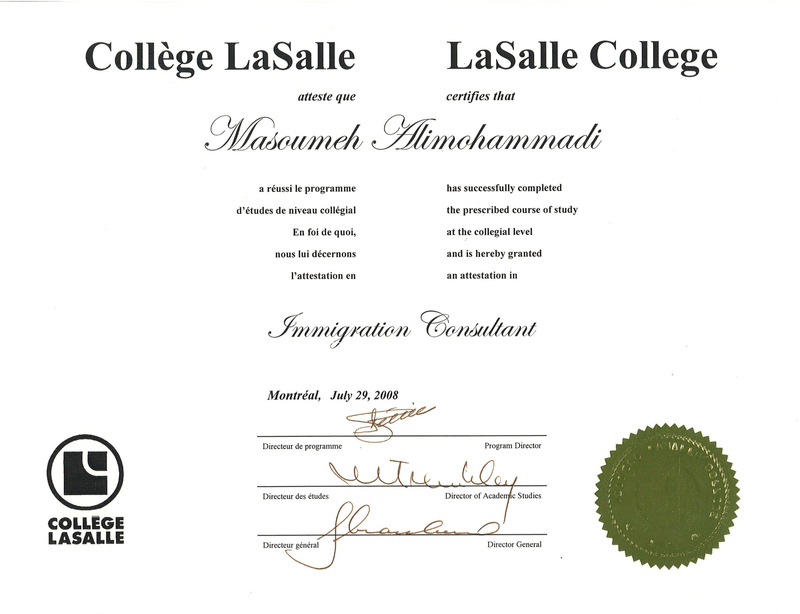 The class action sought compensation for Quebec Skilled Worker Program candidates who paid the application fee for a Quebec Selection Certificate (Certificat de sélection du Québec, or CSQ) but were later disqualified by changes to the province’s selection criteria that came into effect on August 1, 2013, and March 8, 2017. The lawsuit alleged that the Immigration Ministry and the Government of Quebec were “unjustly enriched, committed a fault and acted in bad faith by refusing to offer to reimburse the application fees. 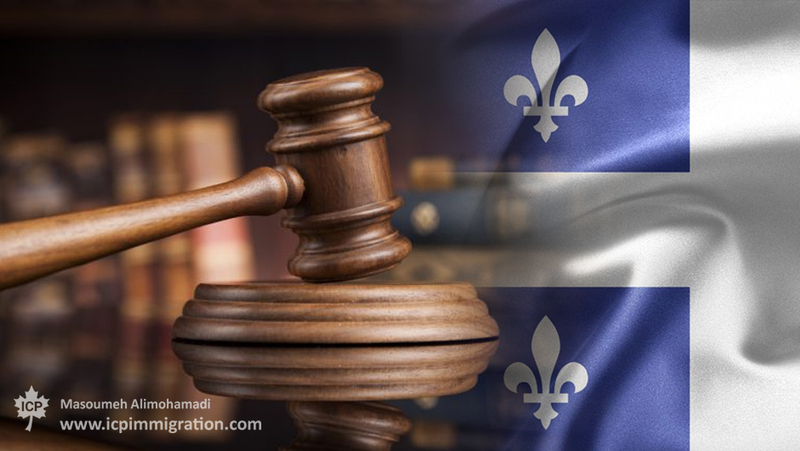 The class action was authorized by the Superior Court of Quebec in February 2018 and a settlement that would reimburse up to 50 per cent of the application fees paid was reached between the plaintiffs’ legal representatives and lawyers for Quebec’s Immigration Ministry. The application for court approval of the settlement will be heard June 19 in Montreal. If you are eligible for one of the three groups covered by the settlement and approve of the settlement agreement, the notice says no action is required at this time. 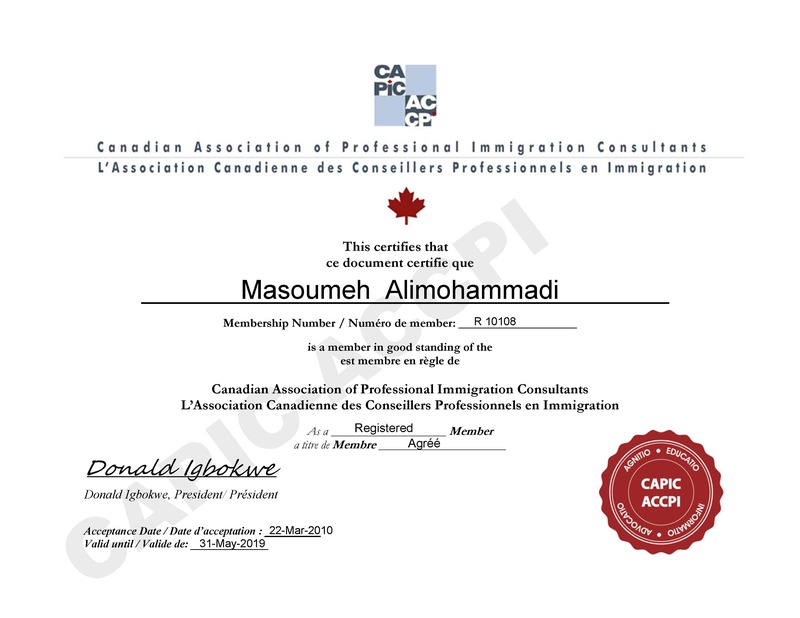 Group 2: Individuals whose application for a CSQ was filed before February 1, 2012, or between June 1, 2013, and July 7, 2013, and whose CSQ application was refused subsequent to the entry into force of the selection grid on August 1, 2013. Group 3: Individuals whose application for a CSQ was filed between July 8, 2013, and March 8, 2017, and whose CSQ application was refused subsequent to the entry into force of the selection grid on March 8, 2017. Group 3: 25 per cent of the fees paid by a member of Group 3 to submit his or her CSQ application.